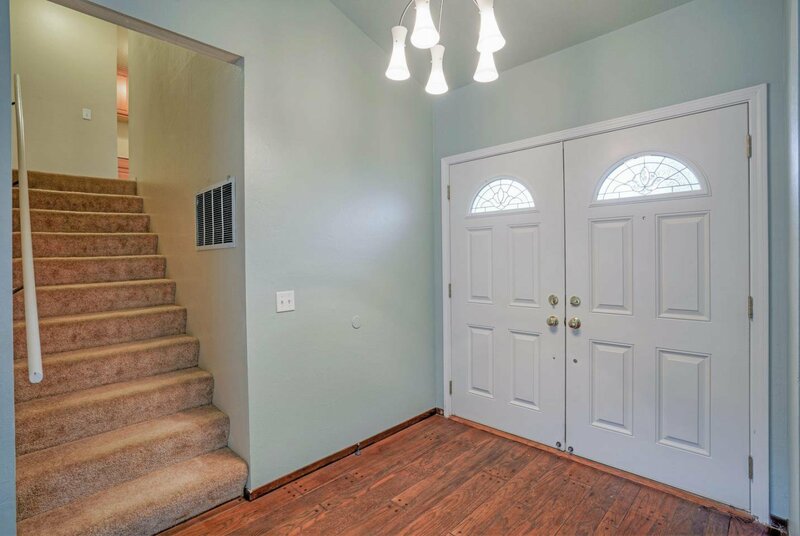 Wonderful opportunity to make this house your next home! 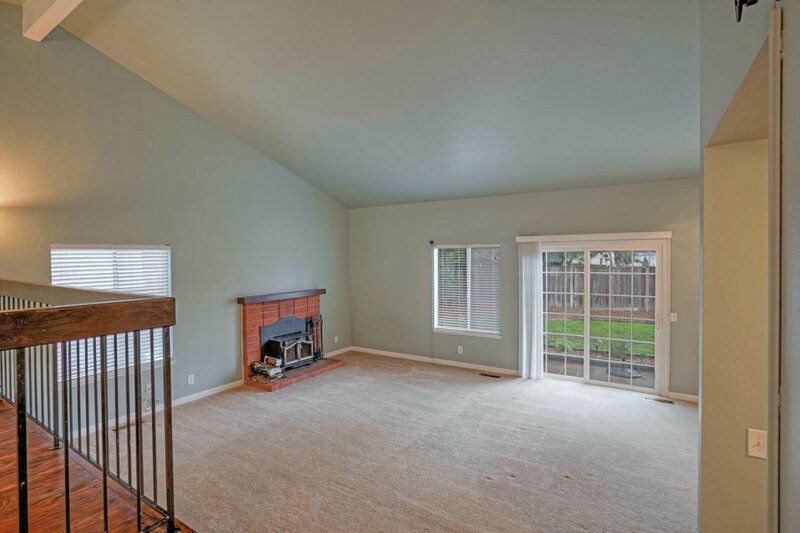 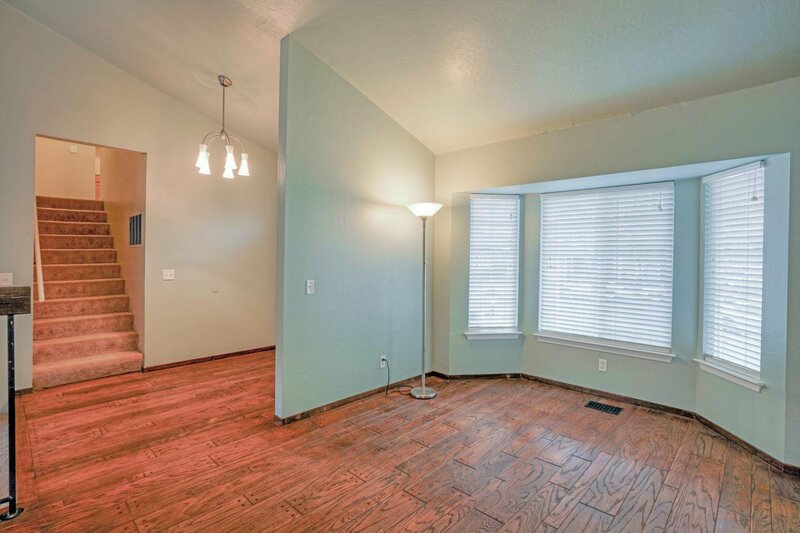 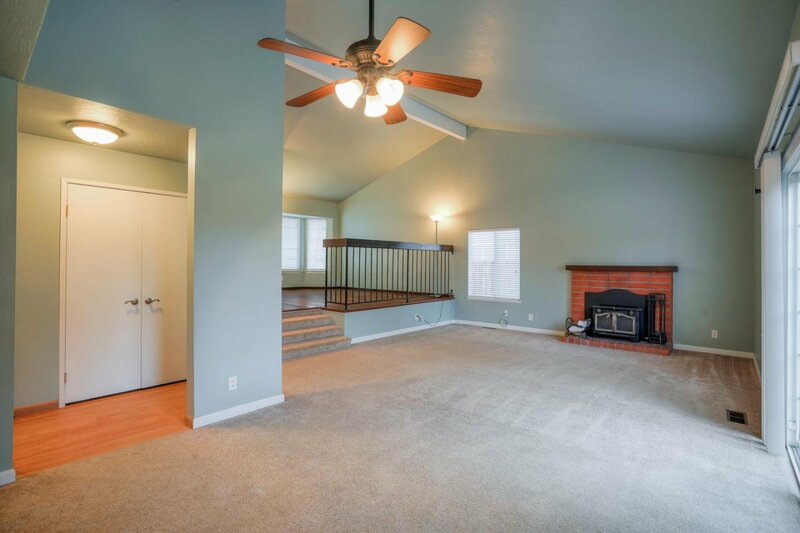 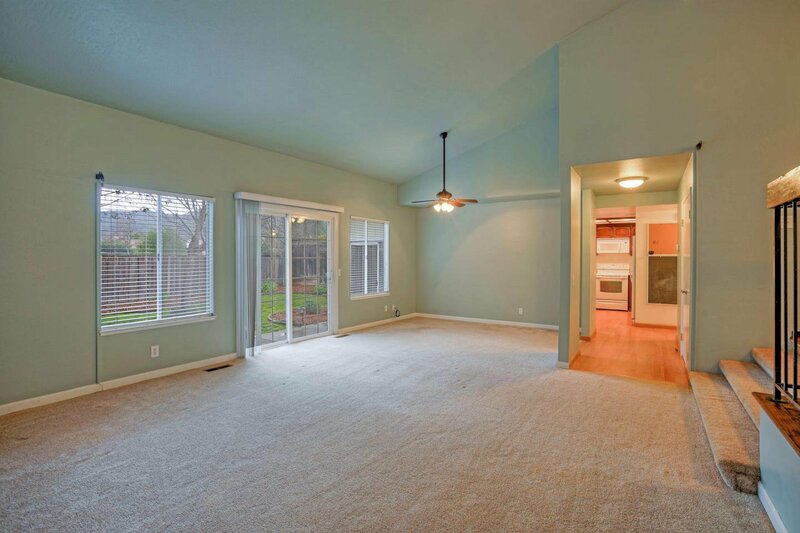 Large living room features high ceilings & wood burning fireplace with insert, spacious dining room, separate family room / kitchen combo including breakfast bar, updated kitchen counter tops, upstairs bathrooms have been remodeled, ceiling fans, automatic sprinklers, 2 car attached garage, central A/C, indoor laundry and more! 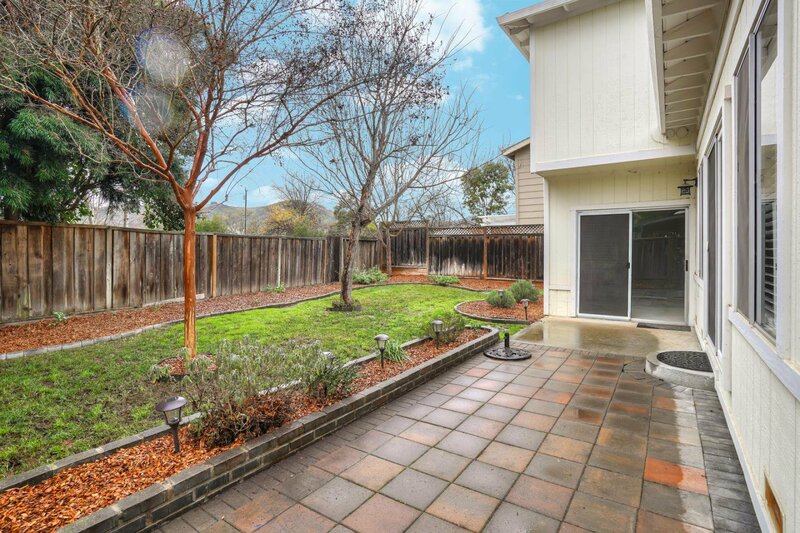 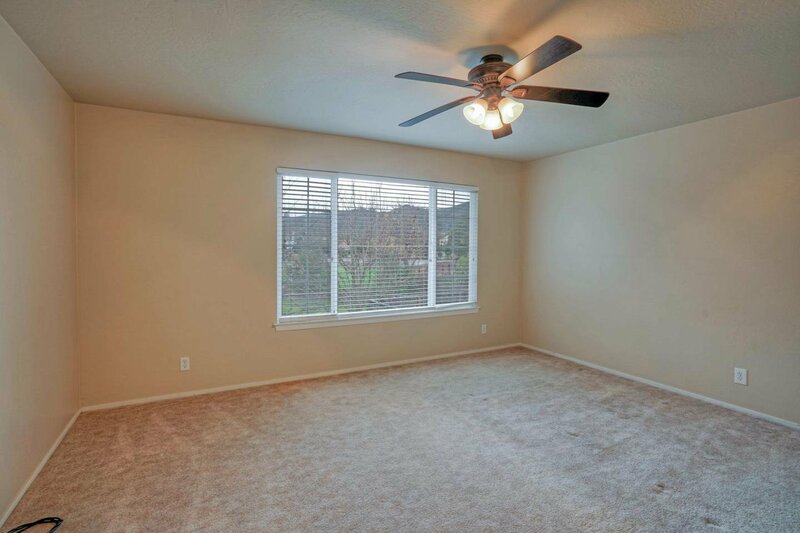 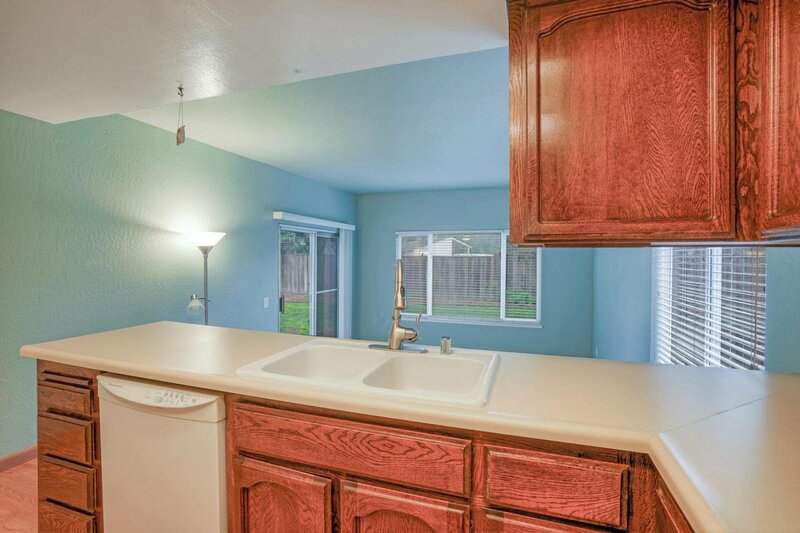 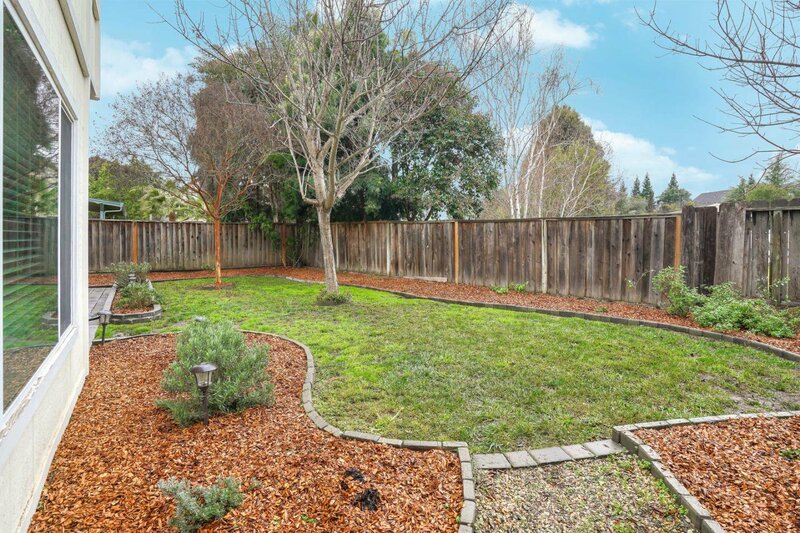 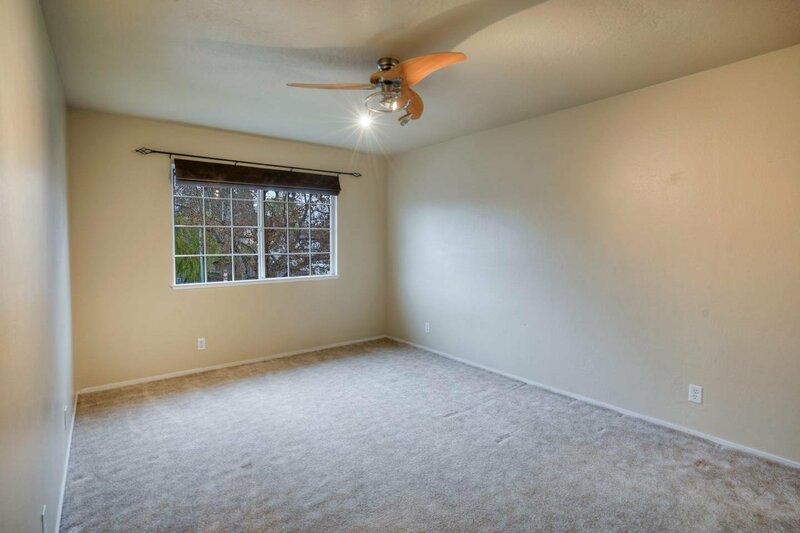 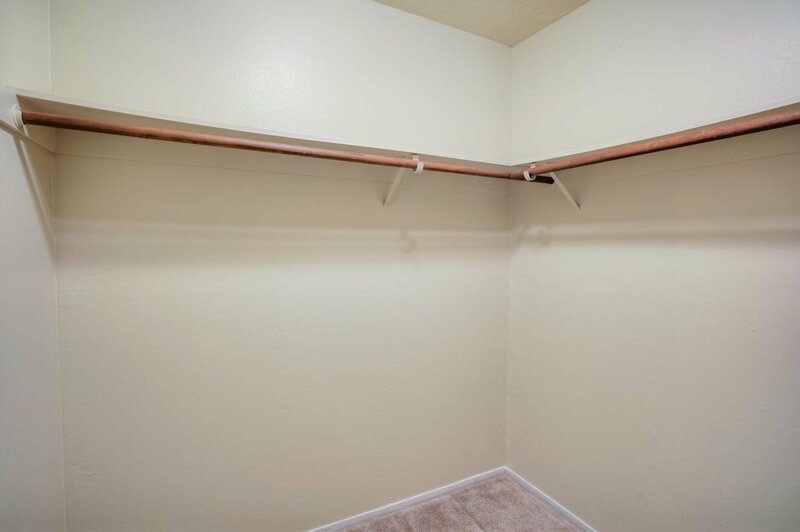 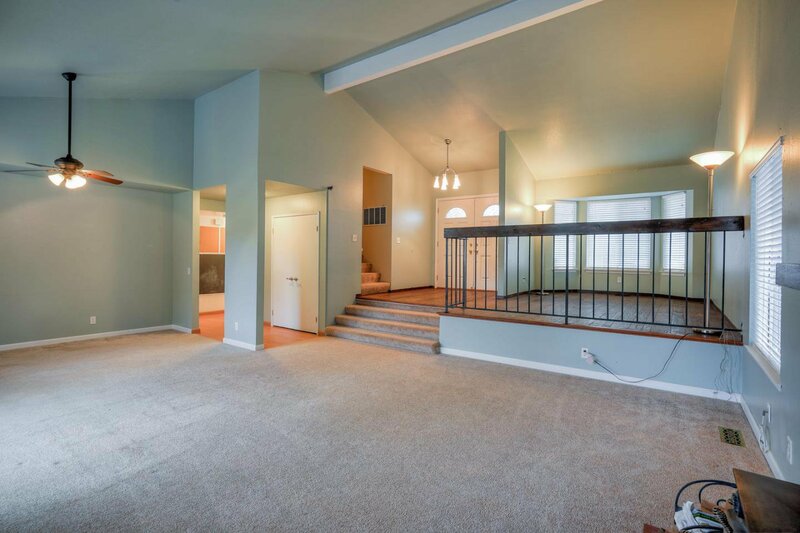 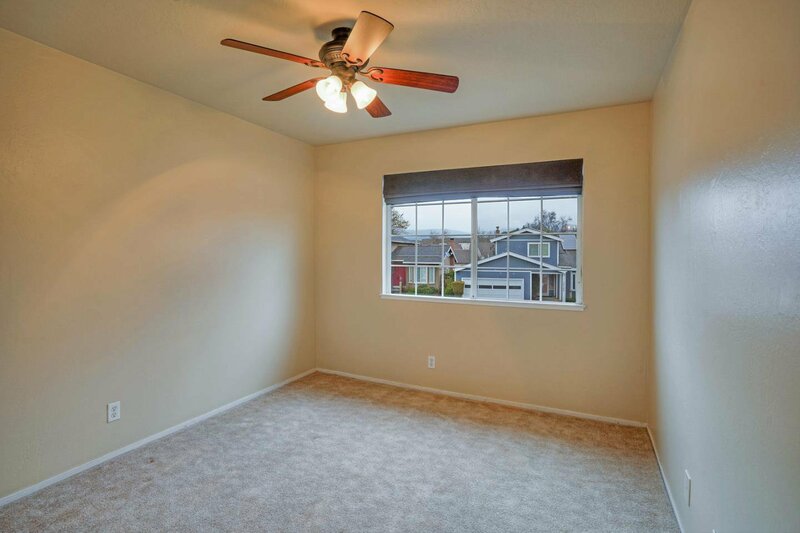 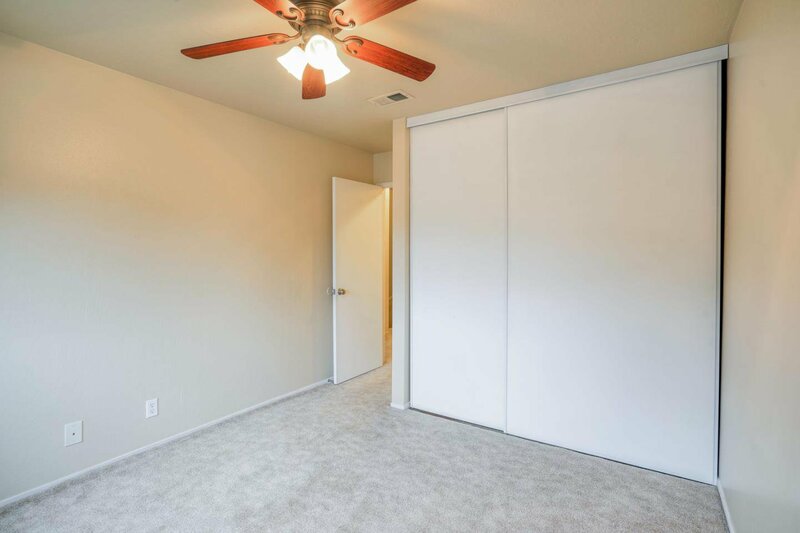 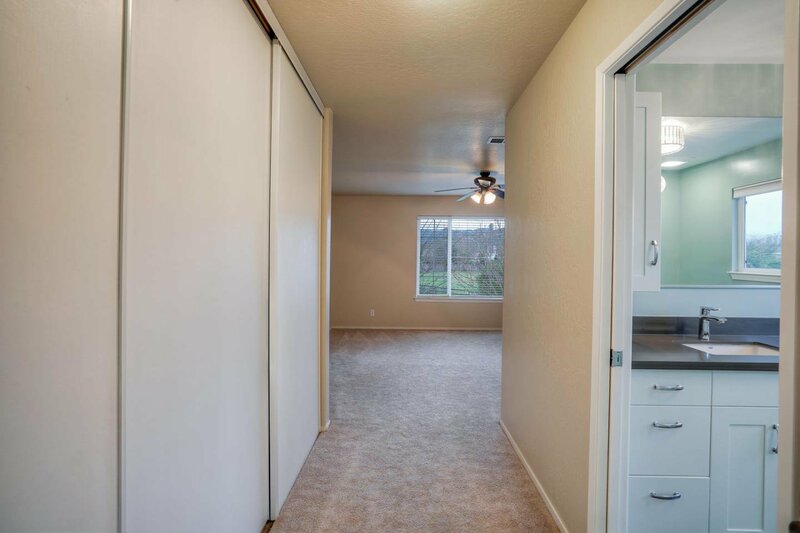 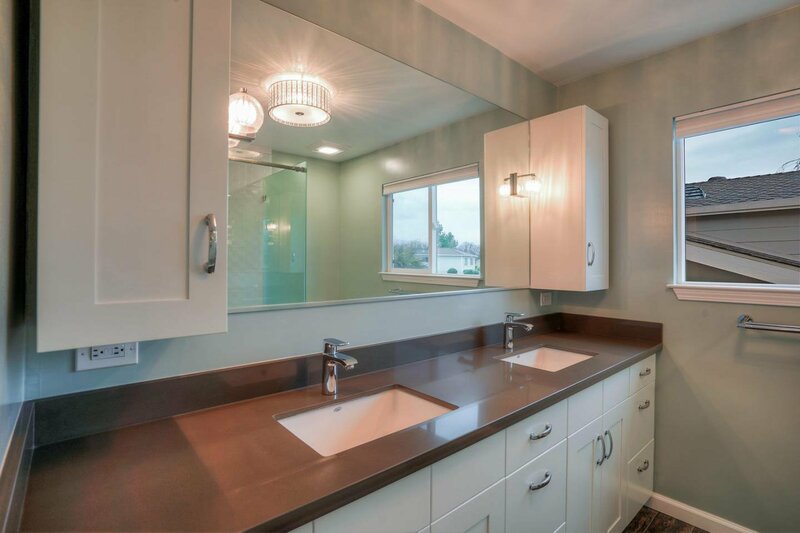 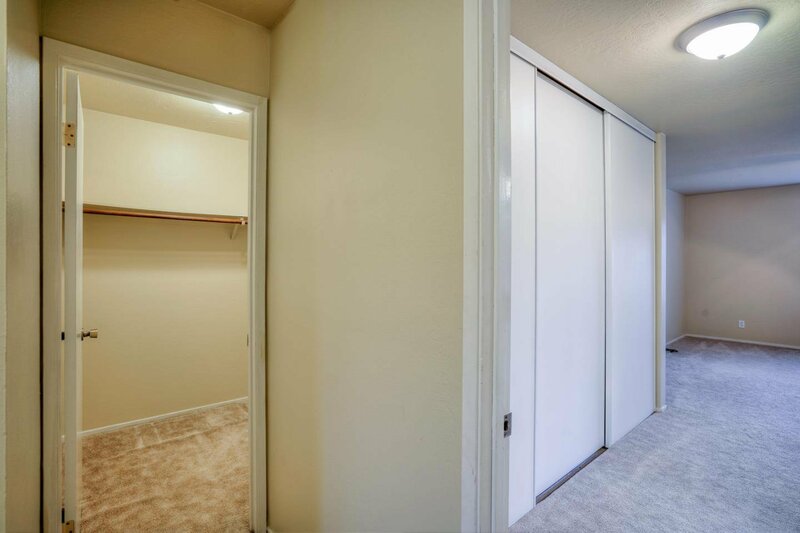 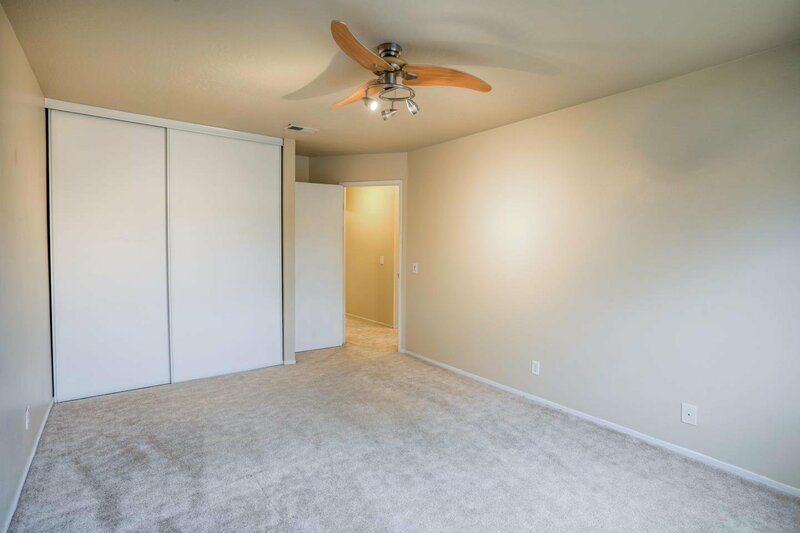 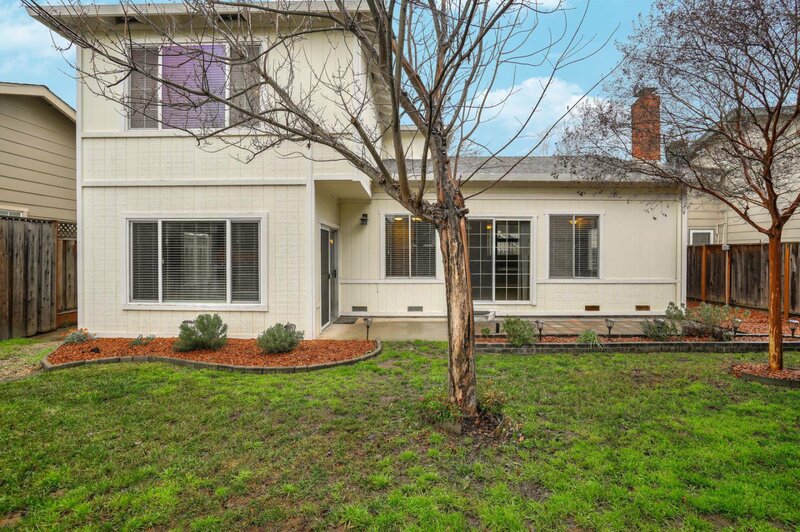 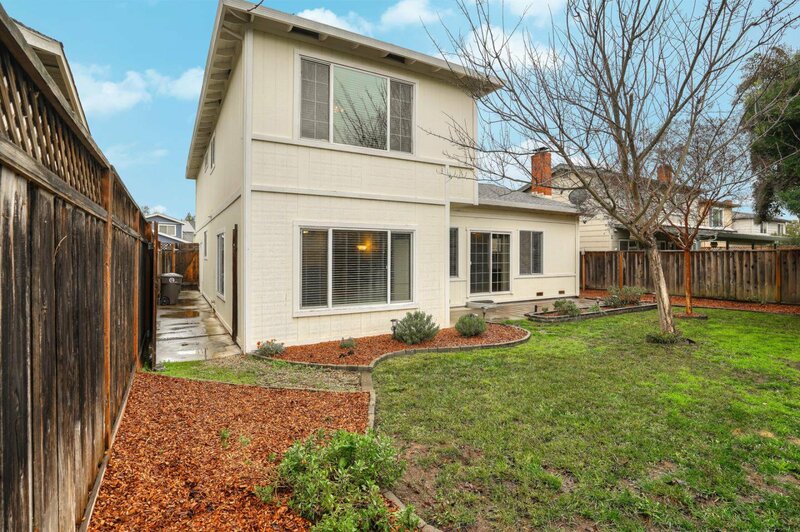 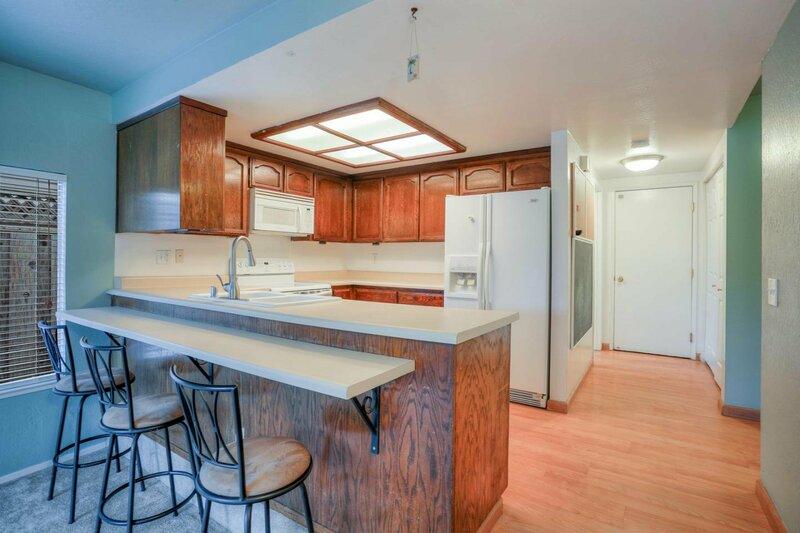 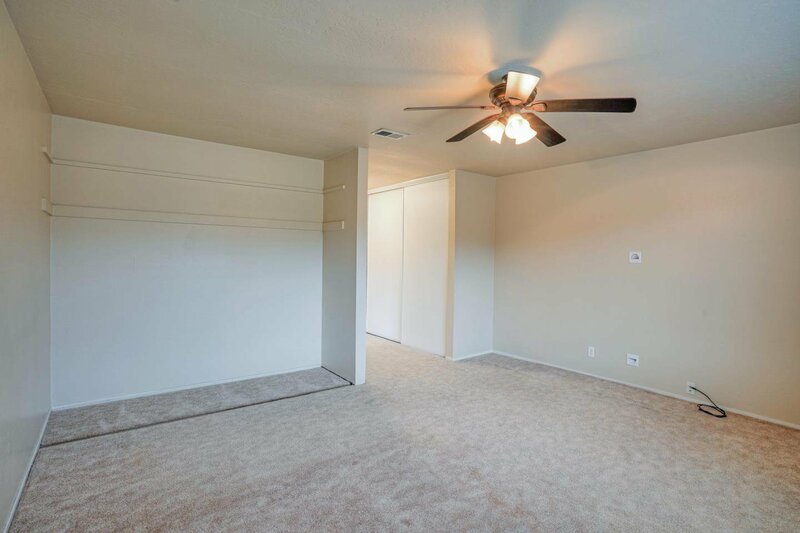 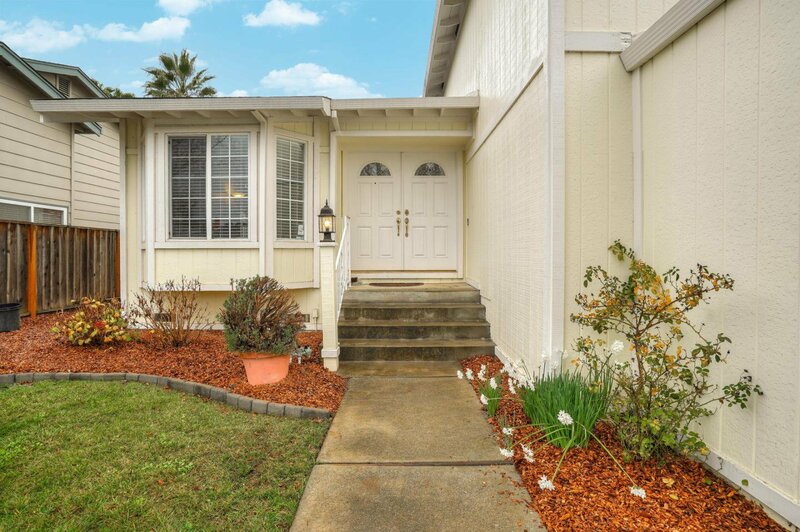 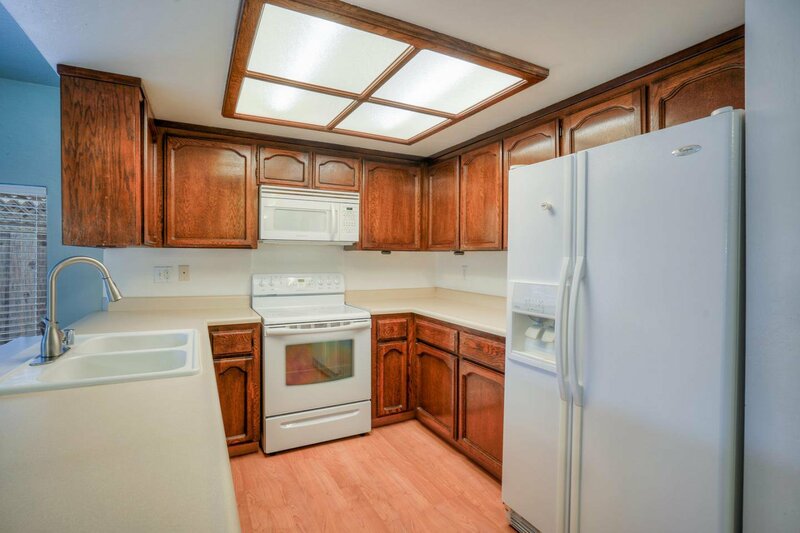 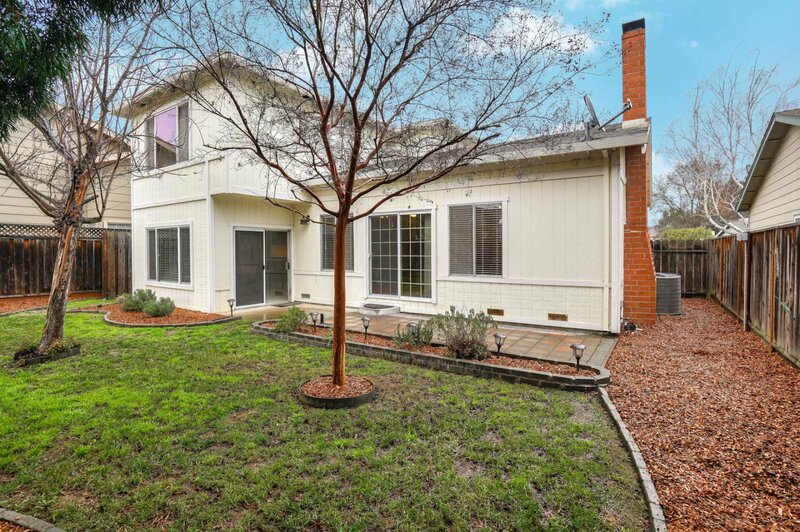 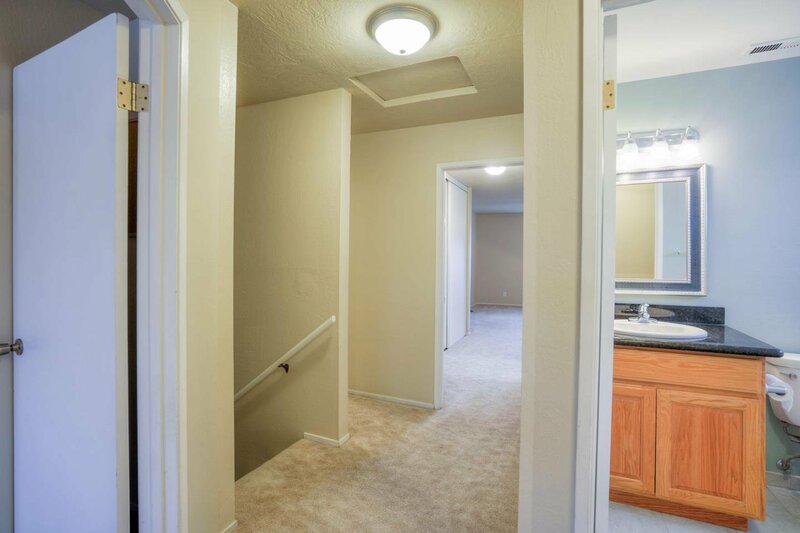 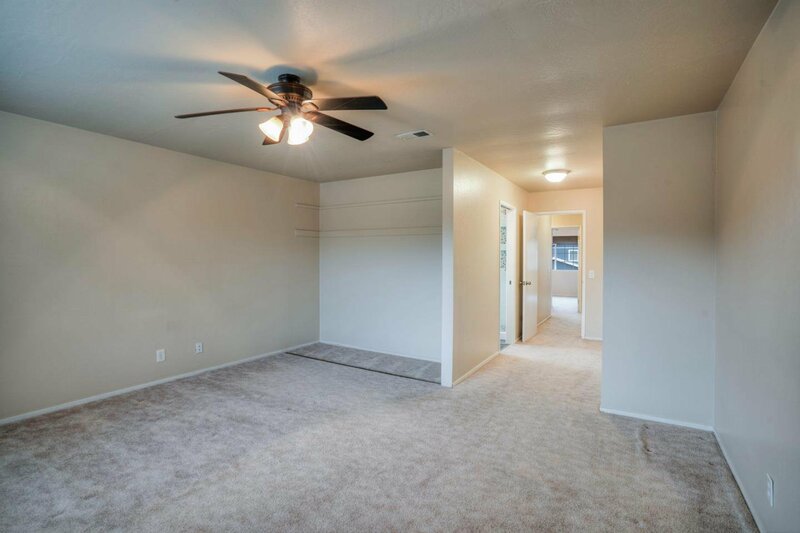 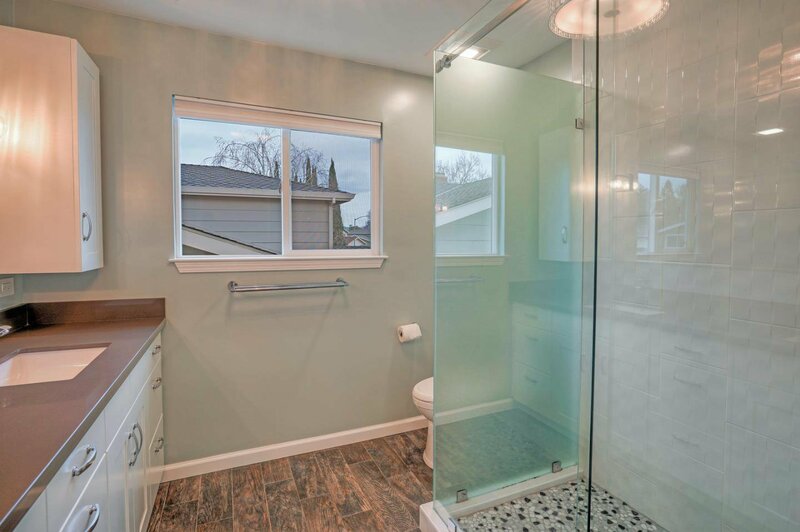 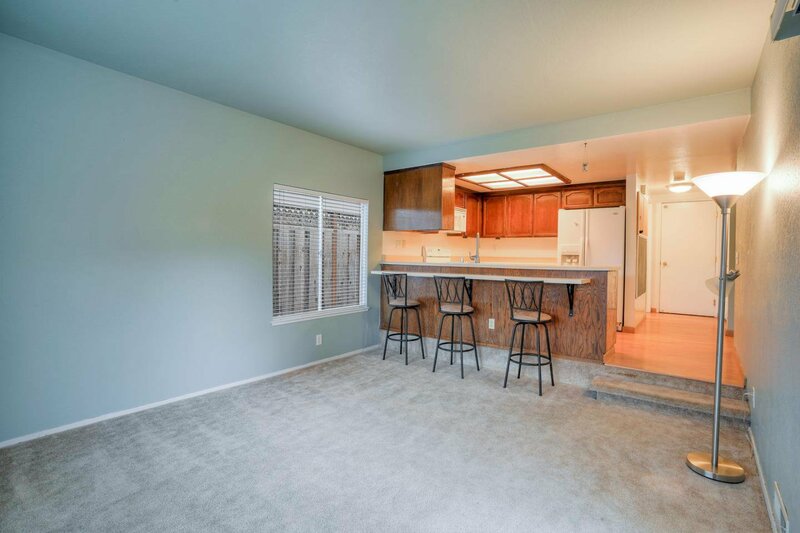 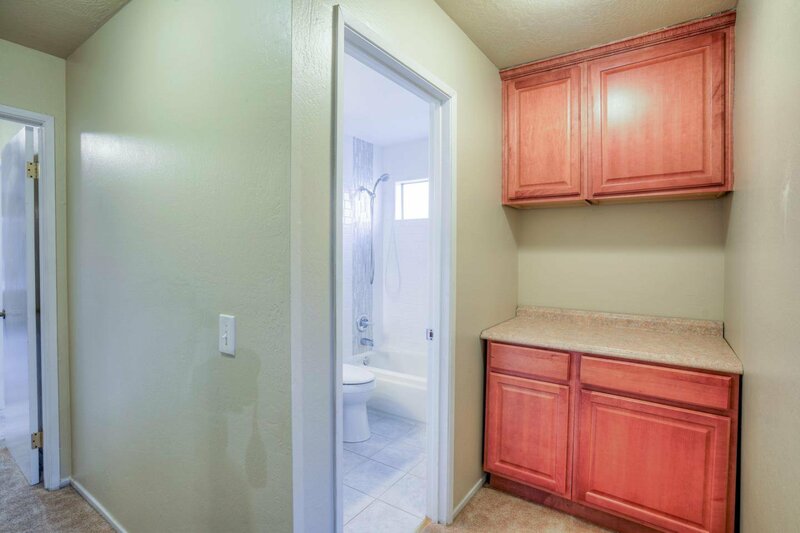 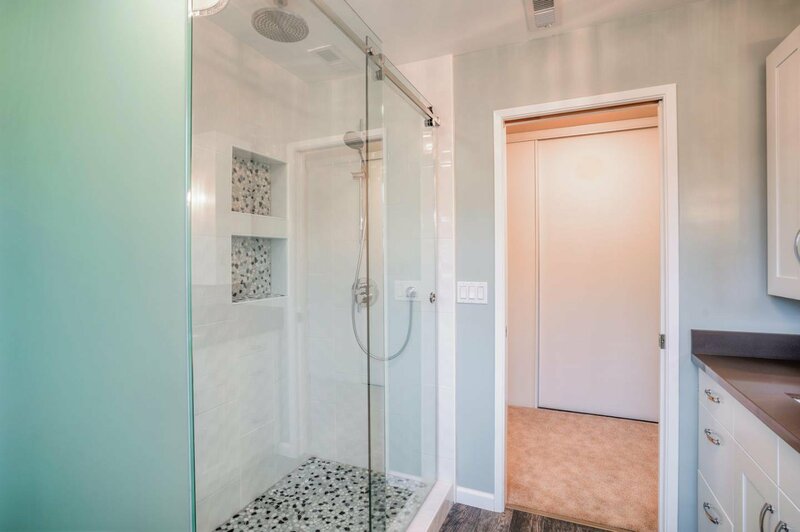 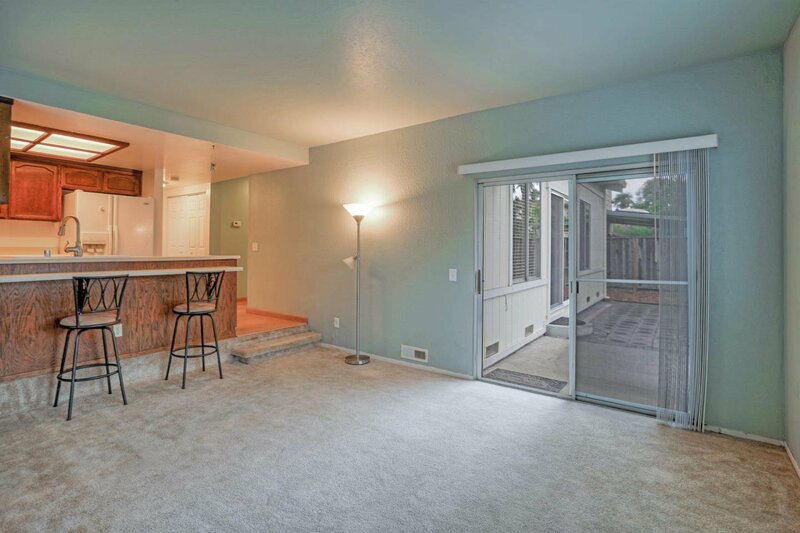 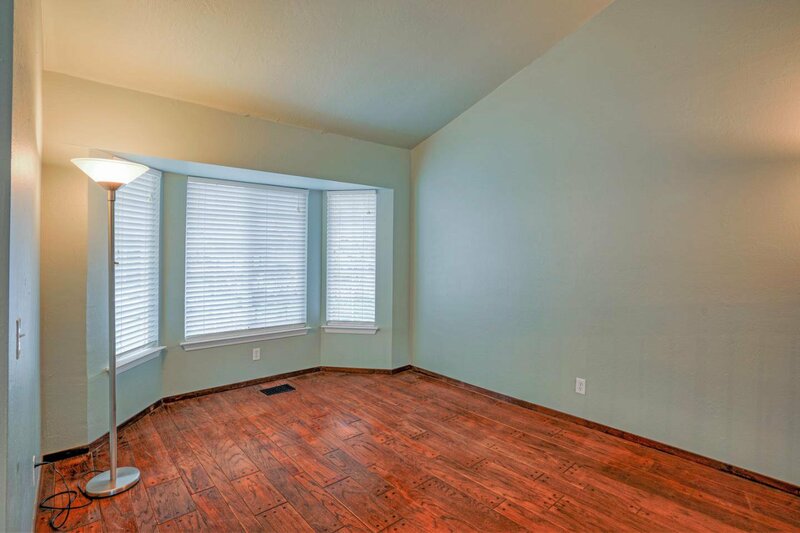 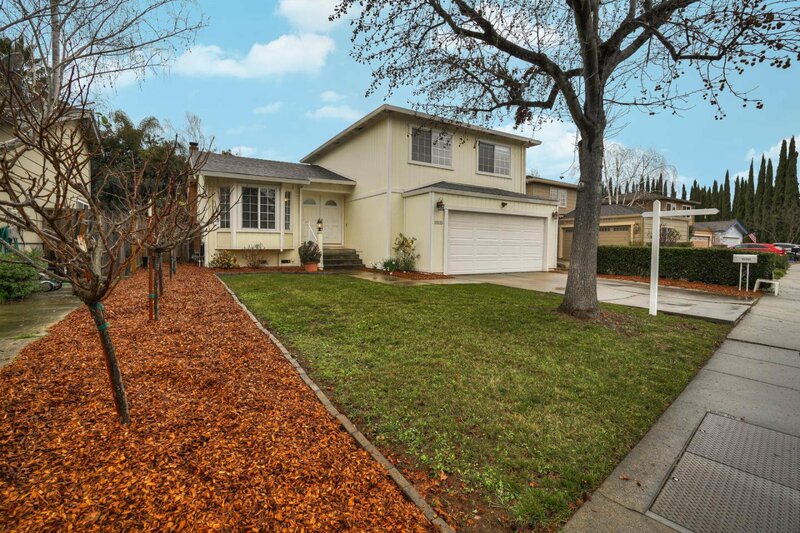 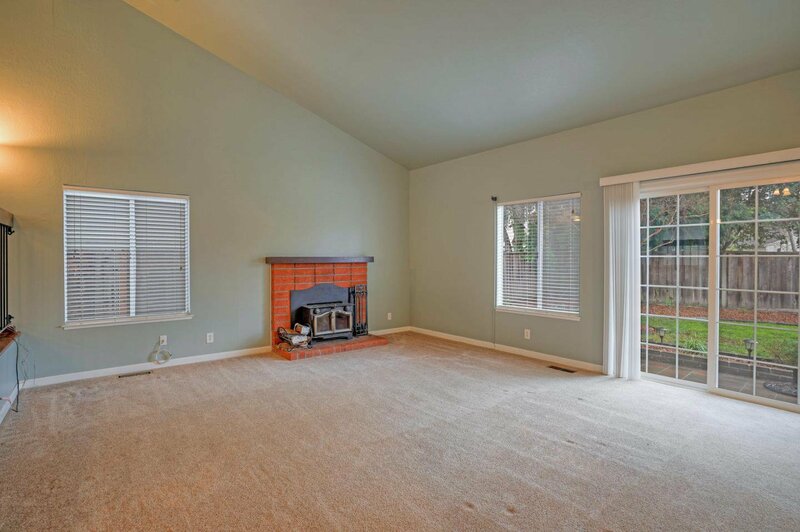 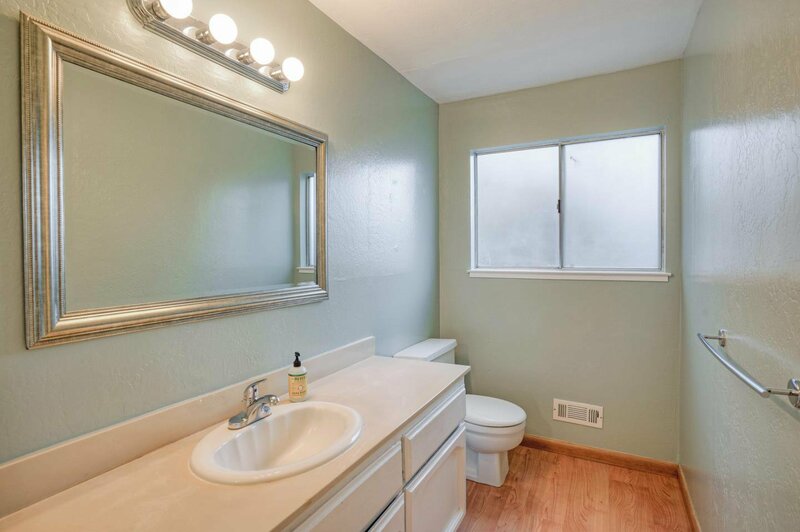 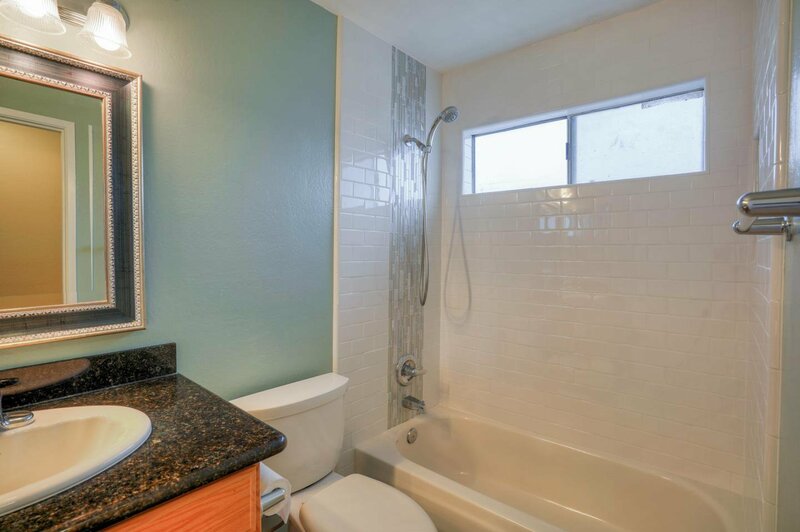 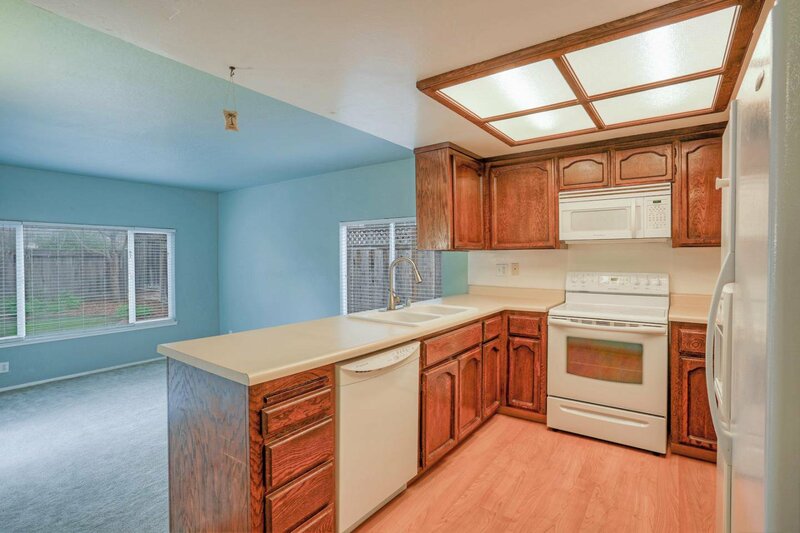 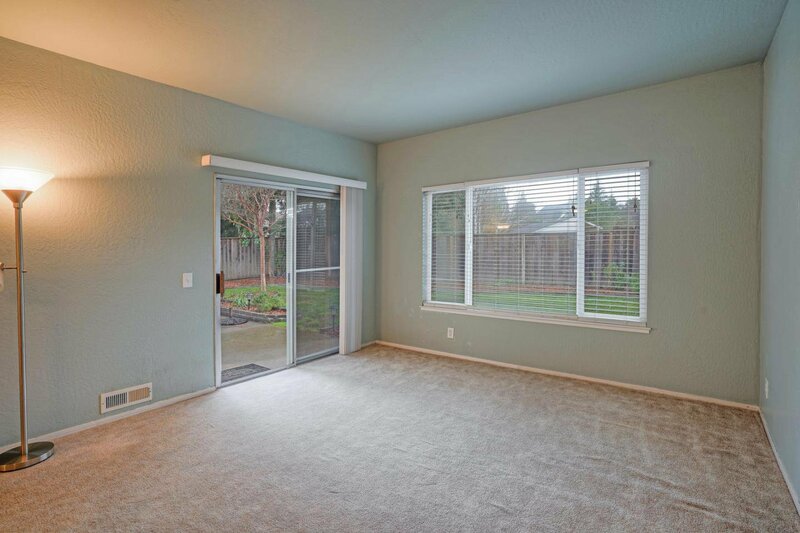 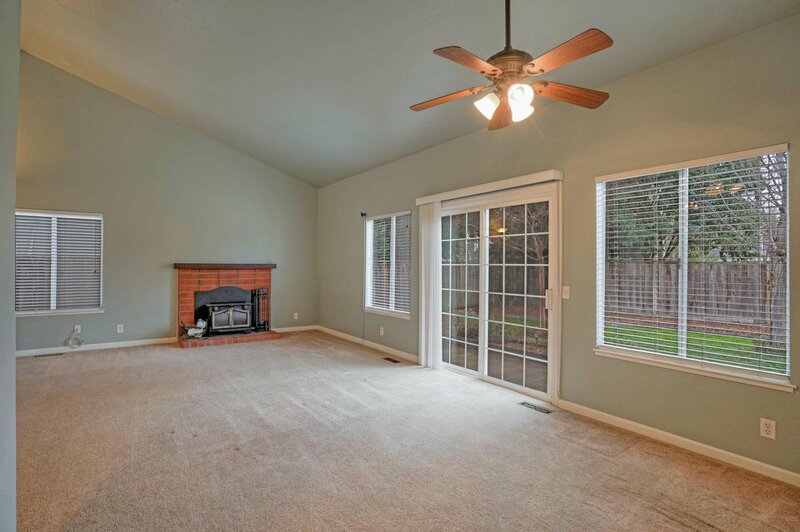 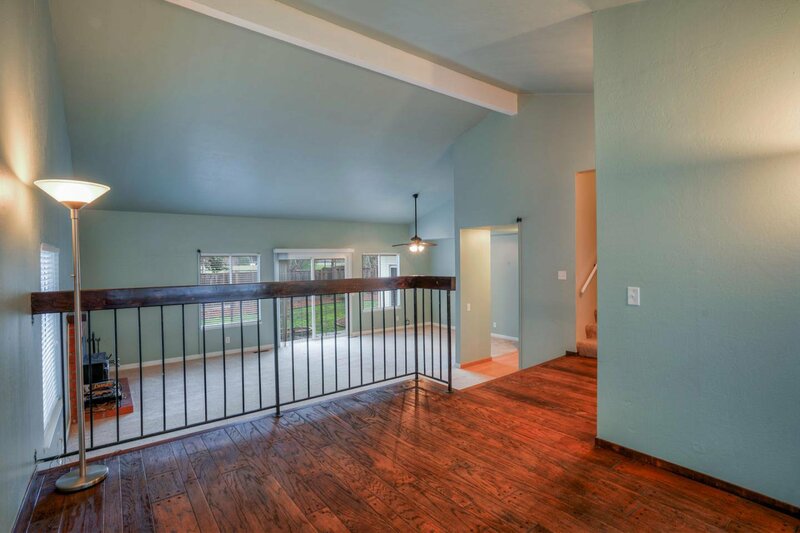 Located in Morgan Hill's highly desirable West side area, close to shopping and easy freeway access!